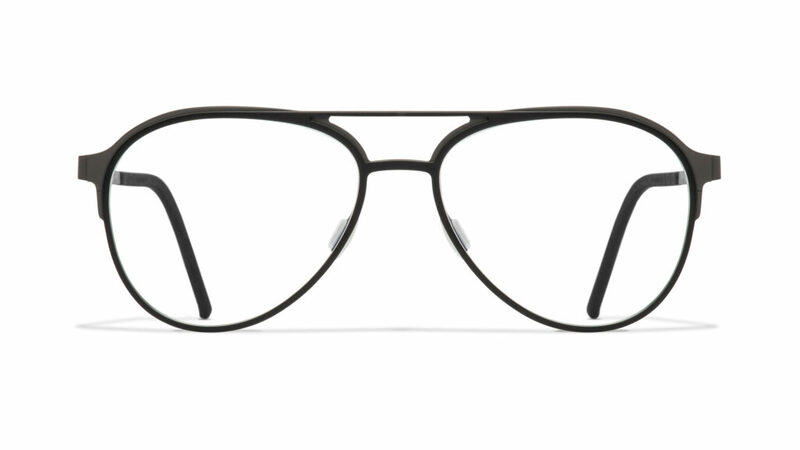 The new Blackfin eyewear collection is studded with stylistic features, characteristic elements that embody the brand’s vision. One where titanium responds to a new concept of sophisticated technology that is eloquently expressed in the styles for the coming season. New craftsmanship processes, combinations of materials, a range of hues that brings back color as the dominating feature – are all part of the ongoing evolution of the brand’s style, a seamless progression of the spring/summer product line. Blackfin has taken the language of sophistication to new heights, creating an innovative perception of luxury. A new level of refinement is narrated through aesthetic interpretations that speak of the evolution of shapes; new stylistic codes are redesigned, thanks to the skillful use of color. Design minimalism and the technical core of the brand reveal a new stripe of elegance. 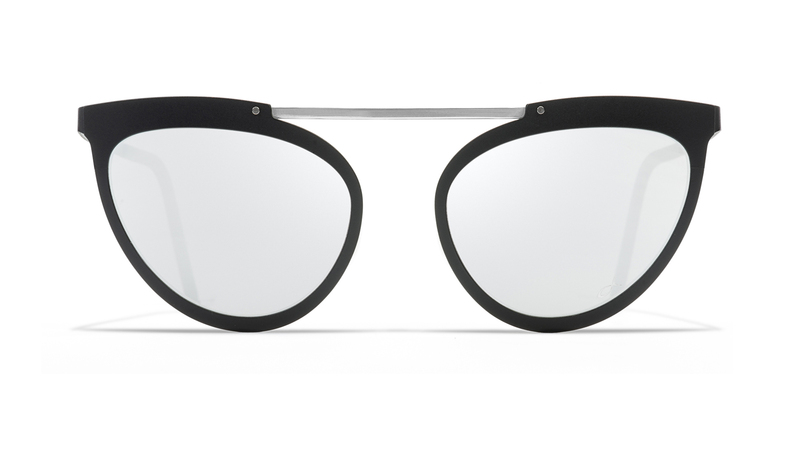 A unique frame structure, created through a special bas relief process, and a sophisticated color palette play up the personality of the Lovers Key BF852 sunglass style, where the squared shape is heightened by the generous top rim, creating an unexpected silhouette skillfully poised between tech and fashion. 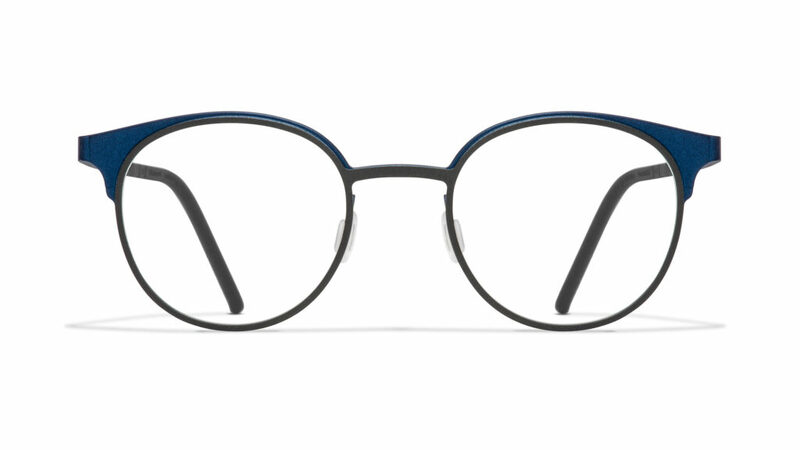 The same workmanship is featured in the three prescription eyewear frames: Sandbridge BF849, a dual bridge with teardrop-shaped lenses; Baylands BF851, a large round version; and Charleston BF840, a rounded – yet slightly panto – form. Three outwardly-simple shapes that distinctly express the brand’s stylistic DNA, defined by a color scheme that ranges from metallized red to electric blue, from pale pink to raspberry, alternating with black, gunmetal grey or cloud white. 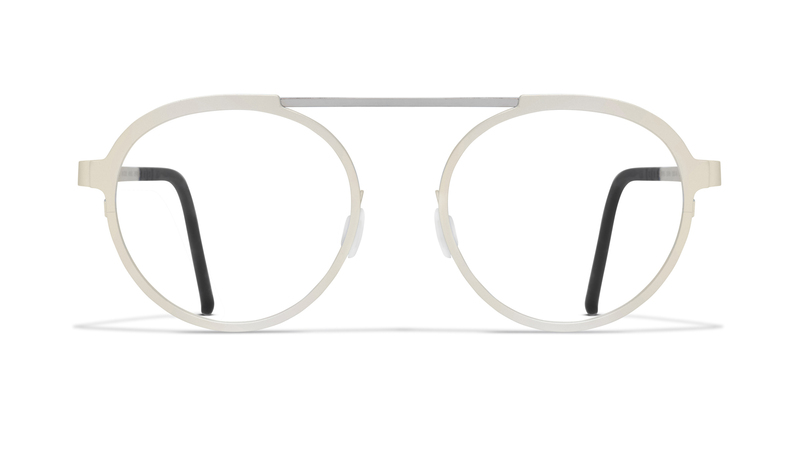 Another stylistic innovation is the beta titanium bridge anchored to the titanium rims that, from round in the Leven BF850 prescription eyewear version, morph into teardrops and then cat eyes in the two Laguna Beach BF842 and Sunnyside BF843 sunglass styles. This fluid interplay of sinuous forms evolves thanks to Blackfin’s skill at blending innovative techniques and design sophistication. 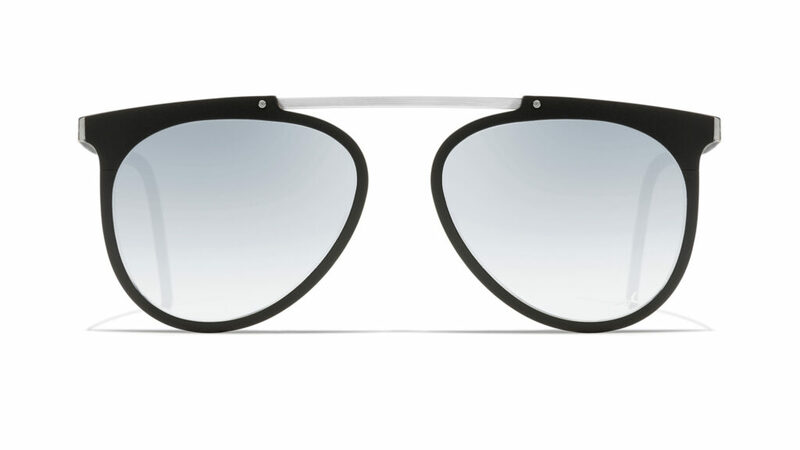 Here, too, we find a surprising range of colors: vibrant hues contrast with more neutral tones, highlighted – in the sunglasses – by mirrored lenses in gradient grey, silver, pink or blue. Lastly, the Blackfin Lamina PLUS line – that combines different materials – is back with two prescription eyewear frames. 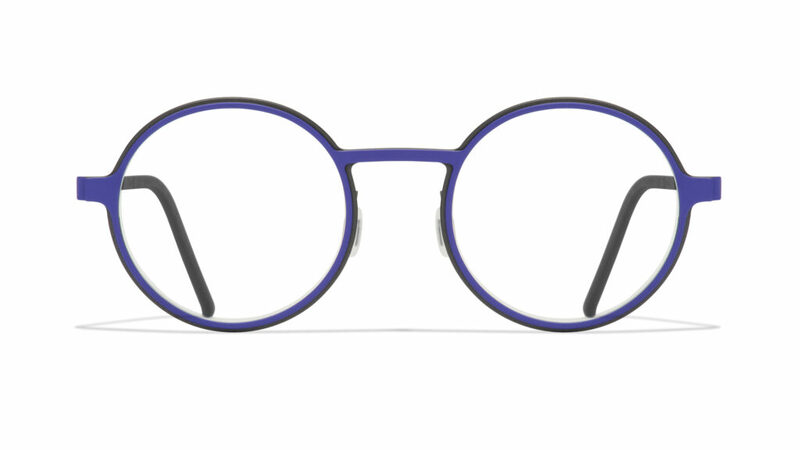 In both the women’s Maryport BF845 cat-eye style and in the more squared Eastport BF841 for men, the splash of color is sparked by striated acetate set against the titanium structure. All Blackfin eyewear are crafted of the world’s purest titanium through a production process that, for us, is an authentic ritual.